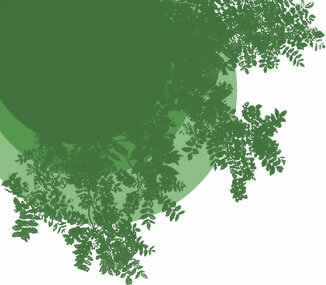 Since 1984, Ron’s Good Earth, LLC has been providing quality landscape services in the area. In our 34 years we have seen many landscape businesses come and go. 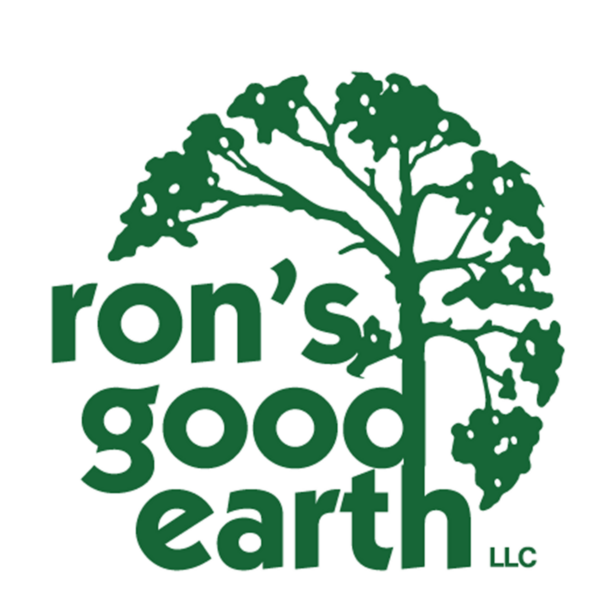 Ron’s Good Earth, LLC has continued to deliver our clients personalized service with an attention to detail along with high standards in the services offered. We provide for your home or business value that cannot be looked at in dollars alone. Rather, it is measured in the quality, reliabilty, honesty and comfort you can take in knowing that the company you have contracted with is taking the work seriously. Every landscape is different and we do not subscribe to the notion that one program fits all. We approach each job, whether it is maintenance or landscaping, by assessing the site, discussing the clients’ needs along with inquiring about the expectations and budget of the owner. 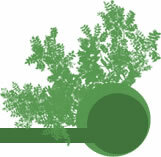 Care and health of plant material is always important and we look for ways to improve both. Call or e-mail today to discuss what we may do for you.